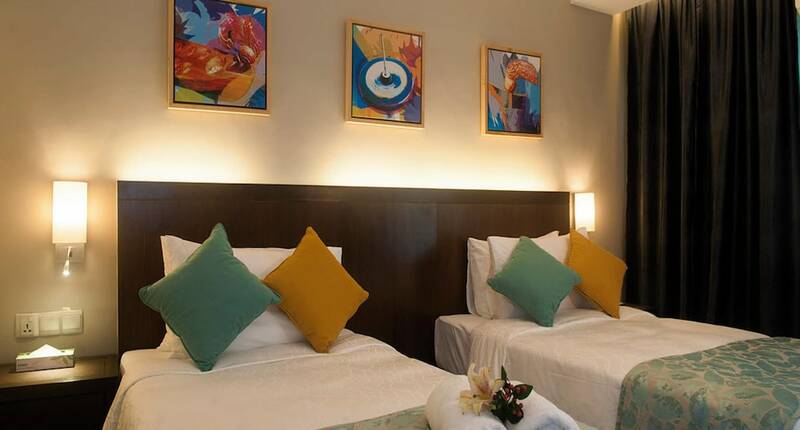 Hotels in Cherating Beach consist of value-for-money beachfront resorts with well-appointed guestrooms and easy access to Cherating’s must-visit attractions, local and international eateries, shopping venues, as well as popular bars and pubs. Situated 50km north of Kuantan, Cherating Beach is undoubtedly, the most popular beach on the east coast of Peninsular Malaysia. The sandy beaches are dotted with pleasant casuarina trees and calm waters, making it an attractive place for backpackers, tourists and locals alike. Cherating Beach hotels offer tranquil views of the South China Sea and lush rainforest – perfect for guests looking to escape the bustling city life. Cherating is also known for the hosting the uber-posh Club Med – the first in Asia. Locals are a friendly bunch, consisting of hipster Malay surfers, musicians, artists and kampong folk who are ever-eager to greet guests with a friendly smile.